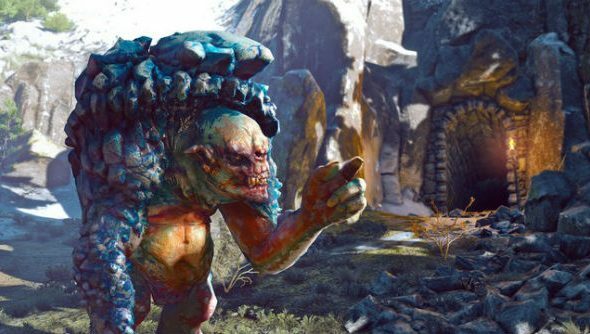 The Witcher 3’s Skellige’s Most Wanted quest has until now presented many a player with a problem: a game-halting bug that’s often rendered an unfriendly warewolf invincible. As if traversing the unforgiving archipelago wasn’t challenging enough… Fear the full moon no more, however, for patch 1.11 released today has addressed the long-running issue. Not got involved yet? The Witcher 3: Wild Hunt is one of our best PC games of 2015. In a Twitter statement released earlier today, community manager Marcin Momot shared the patch notes that detail the Most Wanted quest fix, alongside a number of other changes. “Fixes issue occasionally preventing players from completing quest titled Skellige’s Most Wanted,” reads the notes in relation to the quest. Whilst other quest bugs have been targeted – such as Scavenger Hunt: Wolf School Gear – a number of tweaks have been made to the main game’s New Game + mode, such as fixing the fact that some loot could have a level requirement of 70 or above, and the apparently “rare” issue whereby players fail to have their level raised to 30 at the start of NG+.